Explore Uncle Lem's favorite ways to experience the area, the culture, and the food this autumn season! Locals and frequent visitors will tell you that the best time to visit the Great Smoky Mountains National Park is in the fall. As summer heat makes way for the chill of autumn, the falling temperatures paint the Smokies in brilliant hues of amber, crimson, orange, and gold. The first hint of color appears in the higher elevations in mid-September. From there the vibrant hues gradually begin to cascade down to the lower elevations, reaching peak brilliance in mid-October to early November. The Smokies come alive in autumn not just in a kaleidoscope of color, but also with “mountains” of activities to celebrate this season’s beauty. Whether you are an avid outdoor adventurer or like things at a little slower pace, the Smokies offer folks plenty of ways to experience this season. With all of the signs of fall, it’s a time for festivals. 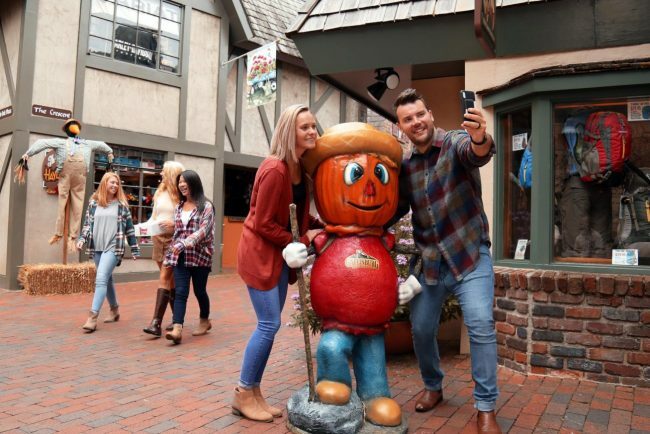 There is nothing like a crisp autumn day spent at a Smoky Mountain fall festival. 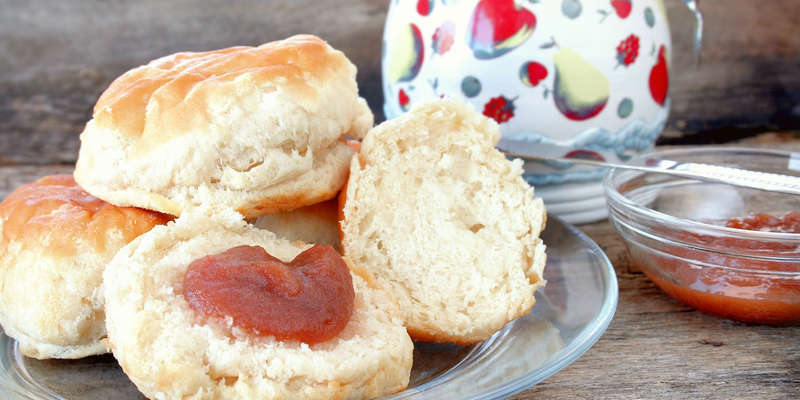 Whether it’s a harvest festival, a parade, a gospel singing show, viewing the work of skilled craftsmen, or a food tasting, visitors can expect to find something to celebrate. Here are the area’s best festivals and events this November! 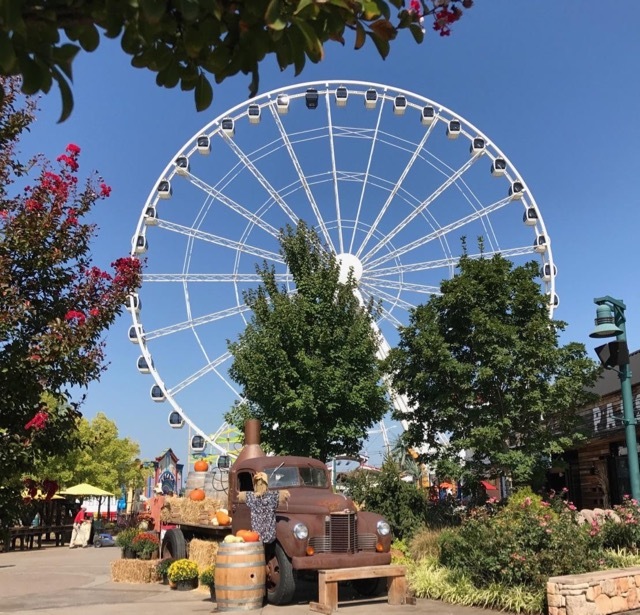 No visit to the Great Smoky Mountains in the fall would be complete without experiencing an on-the-farm mountain harvest celebration. In autumn, farms in the area open their gates to folks for the experience of picking the perfect pumpkin, warming up by a bonfire, exploring a corn maze, petting farm animals, collecting a basket of apples, taking a hay ride, and so much more. 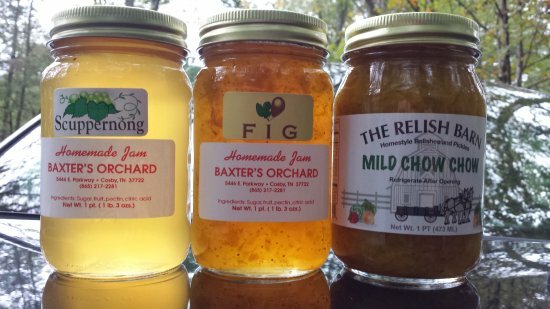 This is just a sampling of local farms that love to celebrate a fall harvest. 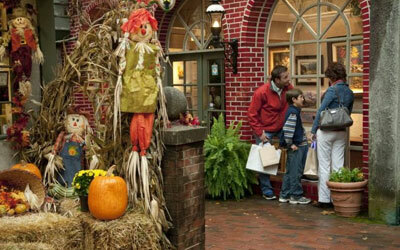 Planning a fall excursion in the Smokies? Uncle Lem's Outfitters has everything you need to make your autumn adventure safe and comfortable. We pride ourselves on providing the best equipment and apparel for a modern encounter with our beloved Smoky Mountains. 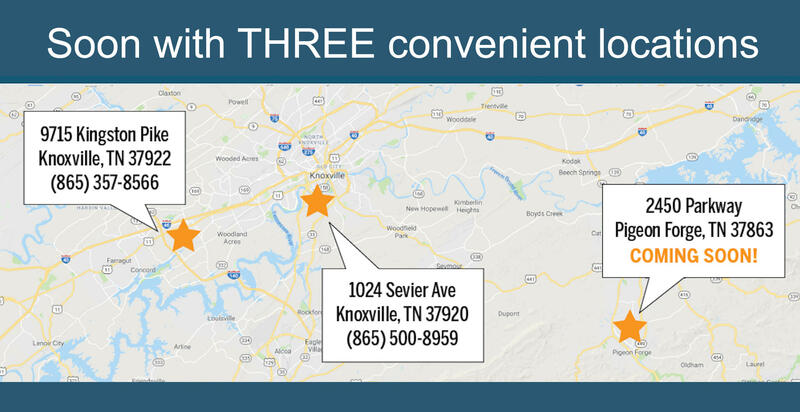 Available in Knoxville, but soon our Pigeon Forge location as well! Share with a friend you'd like to explore with!